0' to 1', 1' to 2', 8' to 10', 10' to 12' tall and 1' to 2' wide. 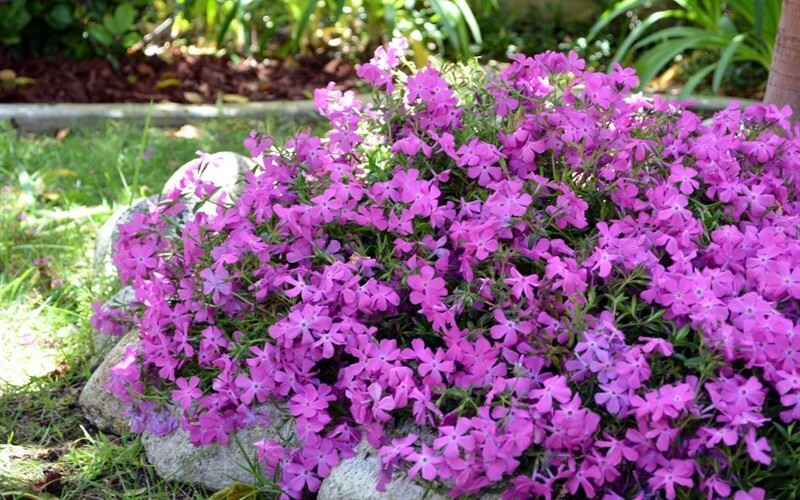 Phlox Paparazzi Tm Britney Pp#23703 is a moderate growing shrub that can be grown in USDA Plant Hardiness Zones 5A through 9A. It matures to an average height of 1 inch to 12 feet and an average width of 1 foot to 2 feet, depending on climate and other environmental factors. The foliage is chartreuse, light green and medium green in color. It attracts butterflies, hummingbirds and songbirds / birds and is resistant to deer, drought and heat. 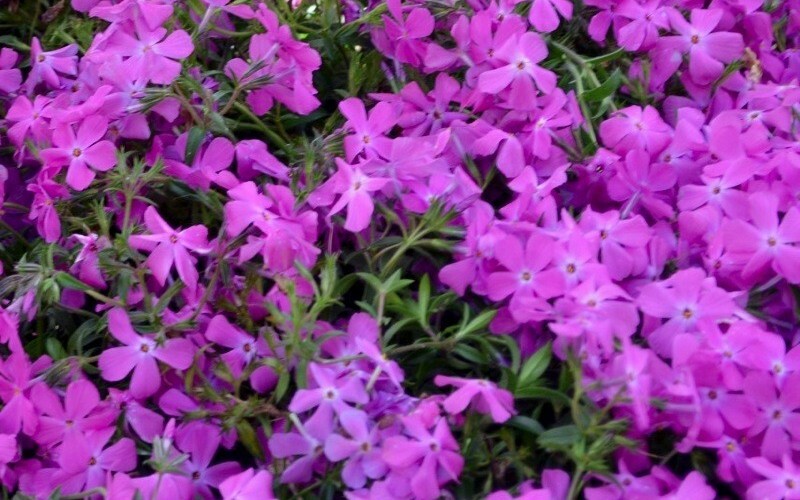 Phlox Paparazzi Tm Britney Pp#23703 can be useful in the landscape in mass plantings, in containers or planters, as a border or edger, as a background, around decks, swimming pools, and other outdoor living areas, as an accent, in landscape beds or islands, to frame the corners of a home or other building, to accentuate entryways or as a hedge and also in rock or xeriscape gardens, cottage gardens, herb gardens, perennial gardens or shade gardens.